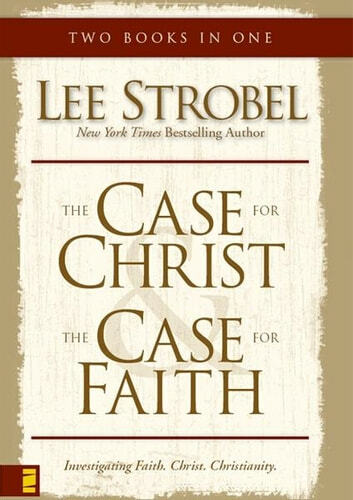 Lee Strobel, a former athiest journalist and legal advisor for the Chicago Tribune, had investigated the 2 most asked questions by people who are skeptical of the Christian faith in his book and documentary, A Case for Faith. 1. In a world with thousands of religions and gods, why is Jesus the only way to salvation? Are we actually supposed to believe that only the Christians have it right? 2. How could a loving God, the God of the Bible, create a world filled with evil and suffering? This entry was posted in books, faith and tagged Christianity, faith, God, Jesus, Lee Strobel on 2019 by krcc.